Performing in Phillipsburg this Friday at Sista's Unique Boutique | DAVE CAHILL | Singer, Songwriter, Producer, Dissident. 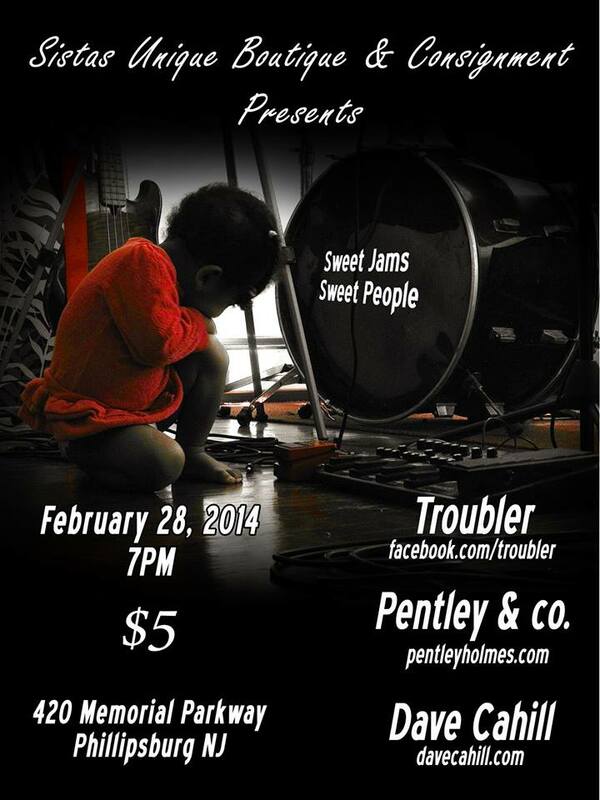 I am super excited to perform this Friday over in Phillipsburg. I rarely have ever performed in P’burg and I was lucky to be invited back to play at my friend Pentley Holmes‘ live music showcase at Sista’s Unique Boutique. I had such a great time last time and met a lot of new friends and played a short set as a a last minute addition. This time, however, I will have a normal, full length solo set. The atmosphere and vibe was great so I hope you will join me and some other amazing musicians for the show at one of my new favorite places to play! 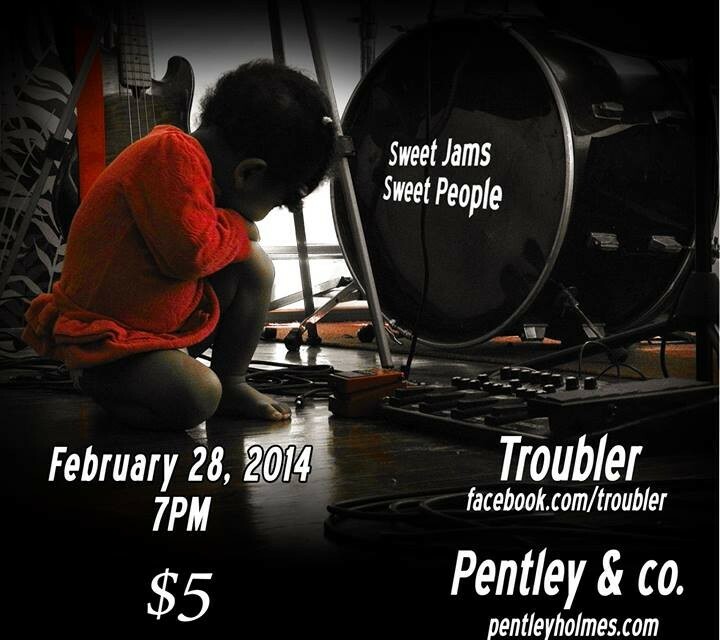 Notes: Solo show with Pentley Holmes & Troubler. 7pm! Free! PreviousDallas Vietty layin’ down a nasty accordion solo. NextFinishing touches on the first single for our soon the be released album.